If you missed our post before we went on holiday we set ourselves a little photo challenge. 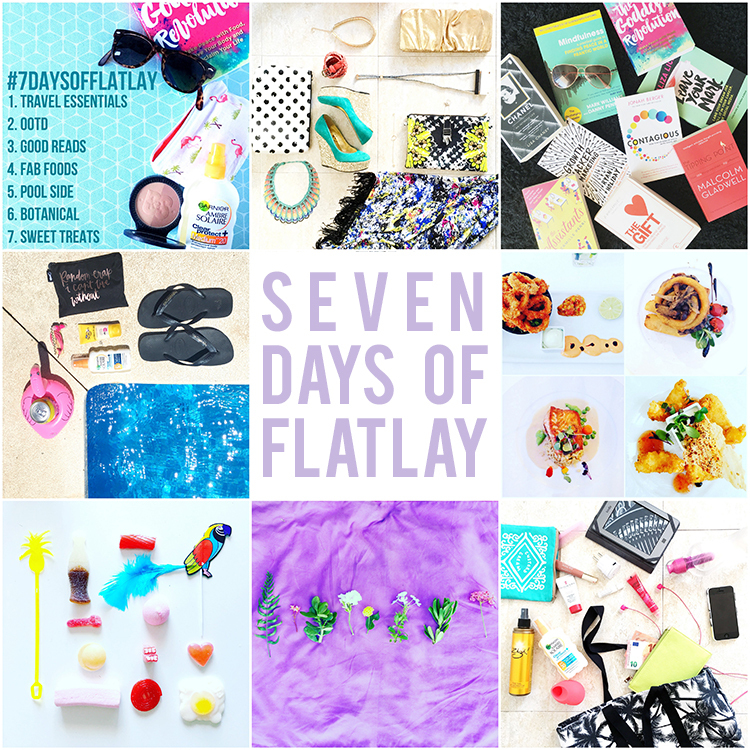 We had seven days away and we love flatlays so #7daysofflatlay was born. Here is a quick round up of how we got on! We had so much fun doing these, we are looking forward to coming up with more sets of prompts and using the # for lots of different occasions! We would love you guys to join in even if you are having a staycation or just bumming around at home too! Head over to our Instagram @liveit.loveit.makeit too keep up with us all the time and see when we are next going to do seven days of flatlays.